3 SLAM DUNK RECIPES for your SUPER BOWL PARTY! In a small bowl, mix together mayo & miracle whip. Spread into both halves of each roll. 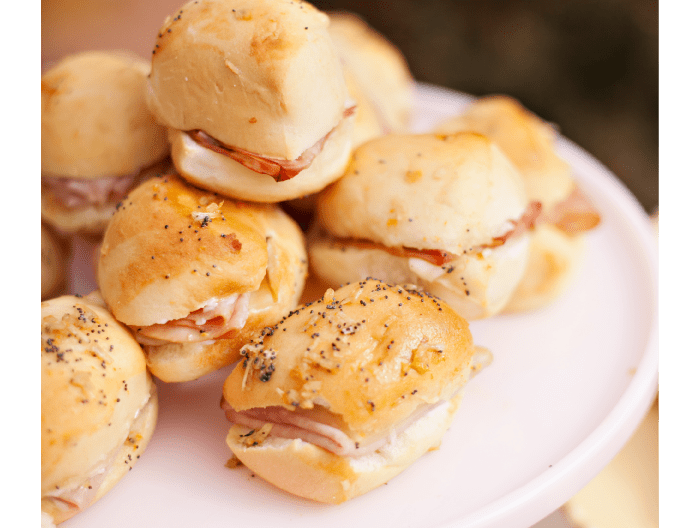 Place a slice of ham & a slice of swiss inside of each roll. Close rolls & place into a large baking dish or heavy cookie sheet. Place very close together. In a medium bowl, whisk together all of the poppy seed sauce ingredients. Pour evenly over all of the sandwiches. Let sit 10 minutes, or until butter sets slightly. Cover with foil & bake at 350 degrees Fahrenheit for 12-15 minutes or until cheese is melted. Uncover & cook for 2 additional minutes. Serve warm. 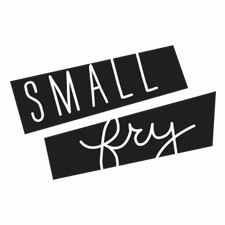 SUPER NACHOS — Rachael Ray’s recipe and honestly the at home nachos I’ve ever had! Heat a medium nonstick skillet over medium high heat. Add oil, garlic, onion and peppers to the pan and sauté 2 minutes, then add meat and crumble with wooden spoon. Season meat with salt, chili powder, cumin and cayenne pepper sauce. Cook meat 5 minutes, then stir in beans and reduce heat to low. 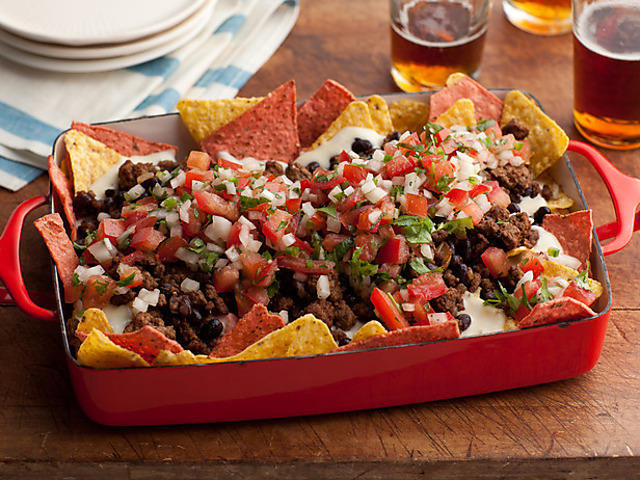 Pour cheese sauce evenly over the massive spread of chips and top evenly with beef and beans and the pico de gallo. UBER NACHOS! Serve immediately as is or, garnish with your choice of extra toppings. GREEN CHILE ARTICHOKE DIP — a fan favorite around here. My friends and family request this from me for all our parties! I love it with soft french bread or baguette.